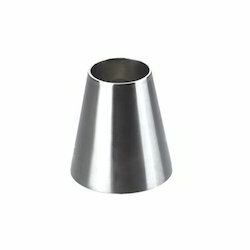 We are dealing in Stainless Steel Reducer. Our clients can avail from us, a sturdy range of stainless steel eccetric reducrrs that is designed using quality stainless steel. 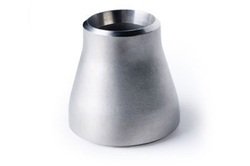 These reducer inserts are known for their high strength, excellent heat resistance and superior fatigue strength. Available in various grades and technical specifications these fittings are offered to our clients in standard and customized forms.